Ronna Wood-McGehee is a paralegal in the Raleigh office of Cranfill Sumner & Hartzog LLP. 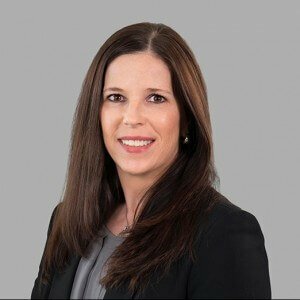 She supports attorneys in several different practice areas including Insurance Law & Coverage, Premises Liability, Product Liability, Motor Vehicle Litigation, and Construction Law. 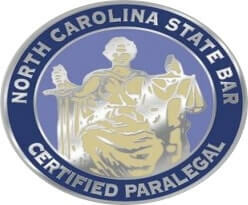 She is a North Carolina Certified Paralegal. Ronna attended East Carolina University and graduated with a degree in Criminal Justice with a concentration in Psychology. After her undergraduate studies, she entered the Meredith College Paralegal Program to pursue her lifelong fascination of the law. She is a member of the Raleigh Wake Paralegal Association and the Paralegal Section of the North Carolina Bar Association. Ronna is passionate about animal rights and a dedicated animal welfare advocate. As a professional pet photographer, Ronna volunteers her time and talents to animal rescue organizations in the Triangle in need of photographs of rescue animals to assist with adoptions. She is also a volunteer with several animal rescues locally and nationwide. Ronna is originally from Kentucky, and grew up in the mountains of western North Carolina. In addition to their revolving door of fosters, Ronna and her husband have two dogs and one cat. When she is not at work, she almost always has her camera, her dogs, or both, close by.